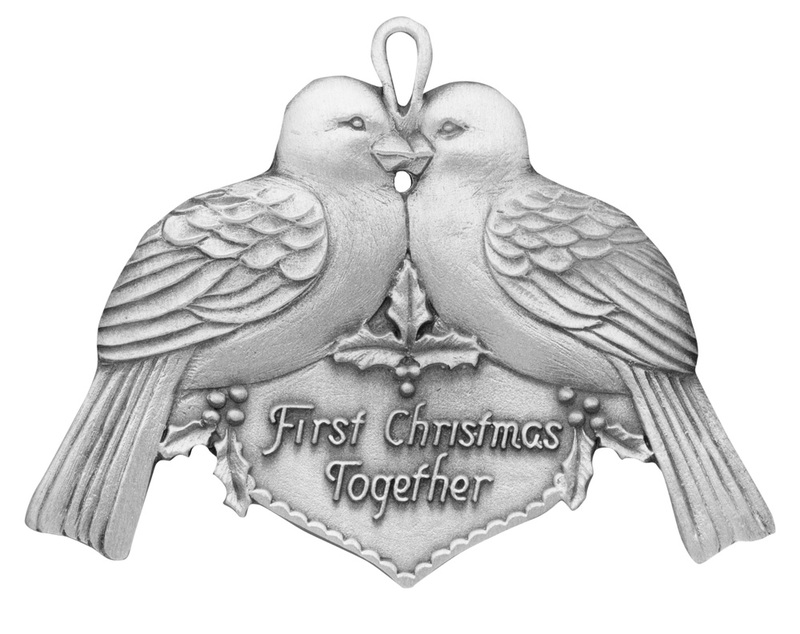 It’s your first Christmas together – one that you will remember forever. 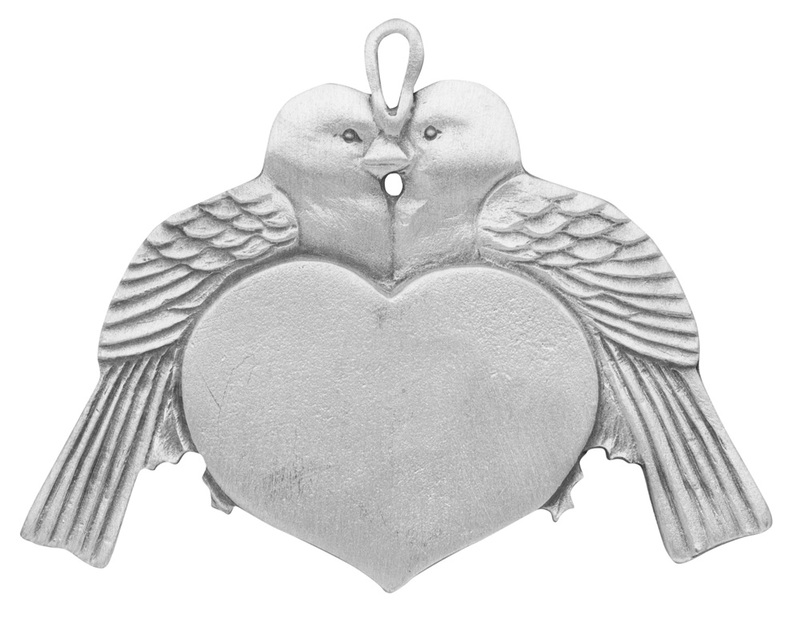 Hampshire Pewter joins with you in the celebration of your love and your new beginning. 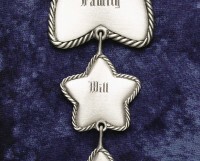 Wishing you joy, happiness and a love for a lifetime. 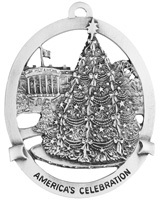 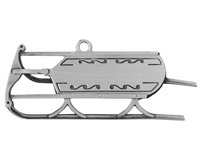 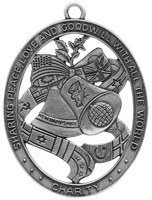 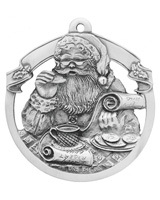 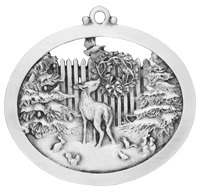 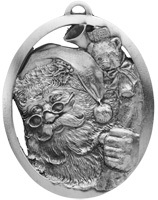 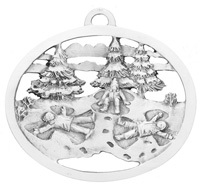 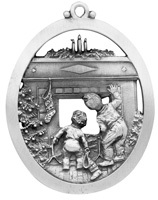 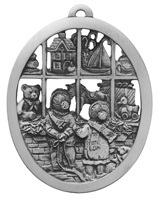 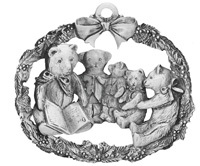 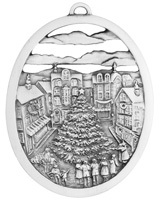 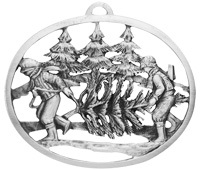 There is room on the back of this ornament for engraving.